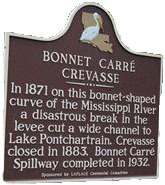 In 1871, the mighty Mississippi River broke through the levee near what is now known as the Bonnet Carre Spillway, and cut a wide channel to Lake Pontchartrain. Christmas in the Crevasse features a holiday hay ride through 5 acres of farm land with more than 80 lighted Christmas displays starting on Thanksgiving night, November 22, 2018. Listen to the telling of the "Cajun Night Before Christmas (R)" by James Rice and read by Trosclair, with permission from Pelican Publishing. 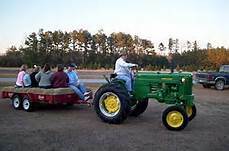 ​Hay wagons will depart every 20 minutes. Make reservations for your church, business or civic organization for the days we are not open to the public to celebrate. 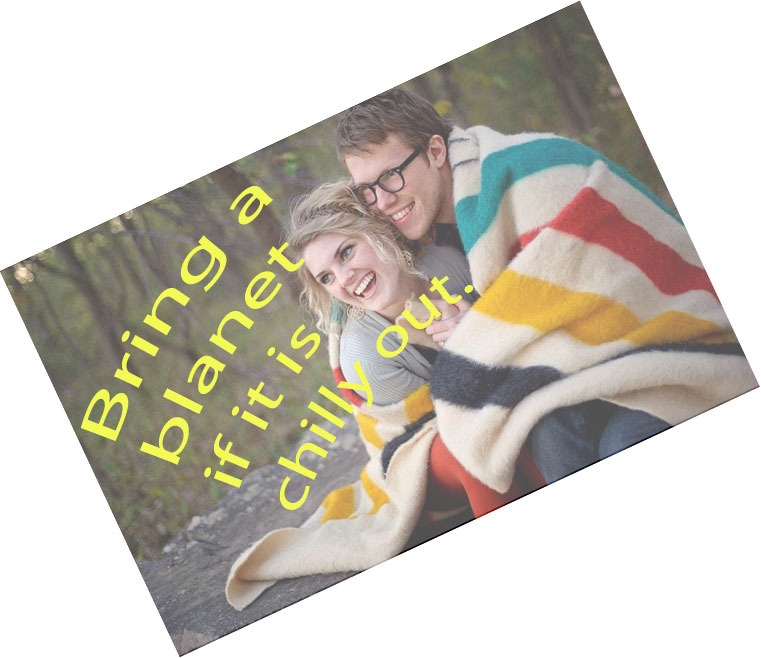 Come take your fun Christmas pictures with several stand-ins. Credit and Debit Cards are not accepted at this time. Closed in case of rainy weather. If you have a large group and want to schedule a private event, please contact Anita.